Black Friday: Ai Actions price slashed! Automate your work with Ai Actions! Last of our products in our one day Black Friday sale is Ai Actions. Ai Actions adds the ability to automate Adobe Illustrator to Apple’s Automator app. Use it to create custom workflows, scripts and even mini-apps without needn’t to write a single line of code! 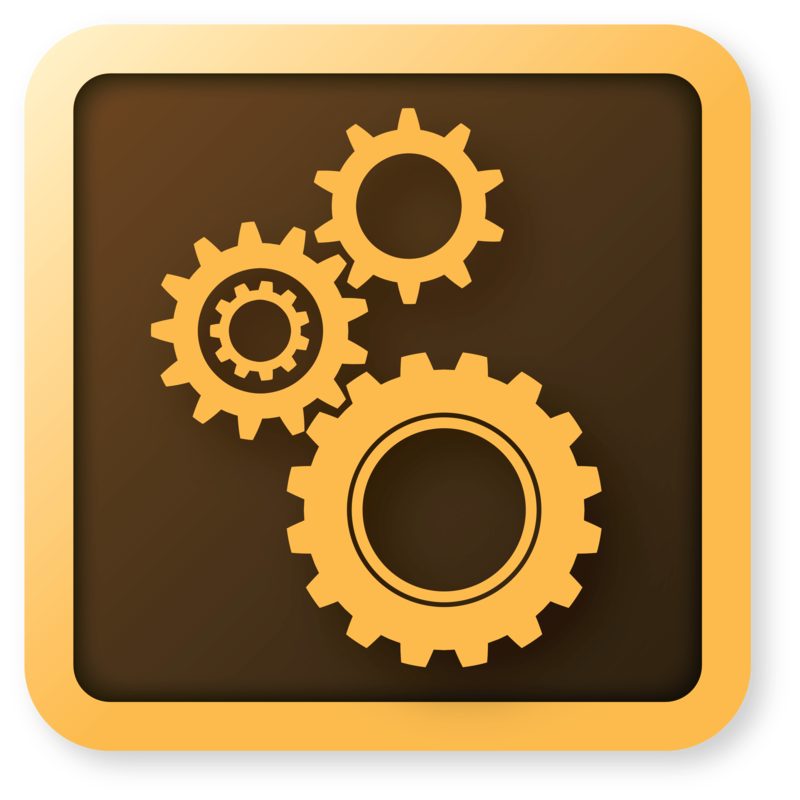 Ai Actions is down from $9.99 to $4.99 (or approximate local equivalents) for the whole of 28th November 2014. Get it from the Mac App Store! Ai Auto Save – get it whilst it’s cheap! There’s just no stopping us today, we’re slashing the price of our Adobe Illustrator auto save app, Ai Auto Save, from $5.99 to $2.99 (or approximate local equivalents) for Black Friday. So that’s all of 28th November 2014. Ai Auto Save enables automatic saving of documents in Adobe Illustrator for Mac OS X, available on the Mac App Store. Black Friday: Barcode Basics price slashed! We love an excuse for a sale (no, really!) so we’re slashing the price of Barcode Basics from $9.99 to $5.99 (or approximate local equivalents) for Black Friday. So that’s all of 28th November 2014. Barcode Basics is a barcode generator for Mac OS X, available on the Mac App Store. Just a quick note to let you know that our Illustrator Auto-Save software (Ai Auto Save) is now compatible with Mac OS 10.10 (aka Yosemite). It only actually needed a very minor change to the code which we had done in no time at al. However, it took Apple some time to review and authorise it for sale on the Mac App Store. This lead to a bit of a delay in its availability. Thanks to everyone for their patience.